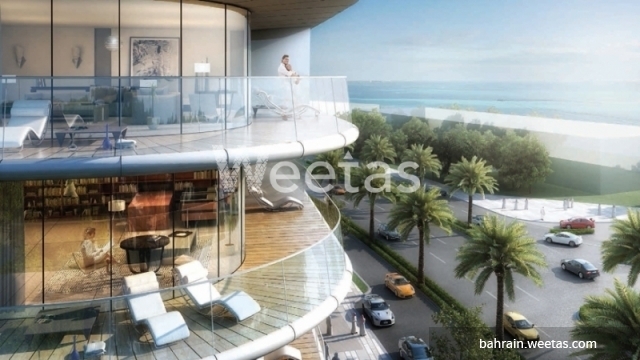 Weetas Real Estate offers a residential unit located in a massive new real estate project in Bahrain. 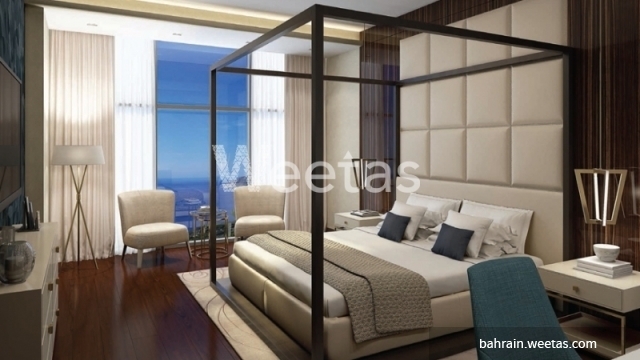 The apartment lies in a lofty area, it offers a fabulous sea view, and a set of enjoyable amenities for passing quality moments including swimming pool, sauna, steam bath, and many other. 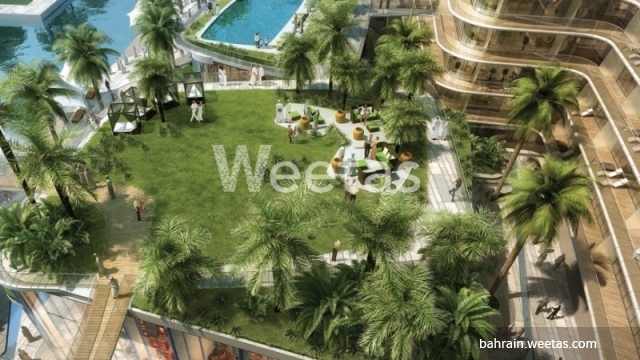 It includes 2 bedrooms, 2 bathrooms, and 1 kitchen, all sprawling over large areas. 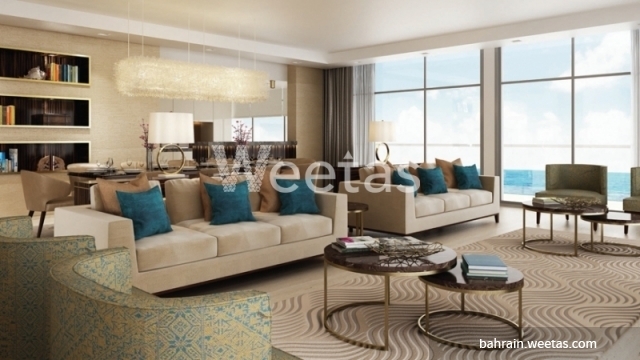 This property costs 16.6% more than the average 2 Bedrooms Apartments in Dilmunia area.